Our school is driven by an unbreakable focus on academic excellence. In everything we do, we aim to create the perfect environment for our children to succeed and achieve their ambitions in every pursuit they undertake. We are proud of our school family, and of the strong roots we have grown within our local community. 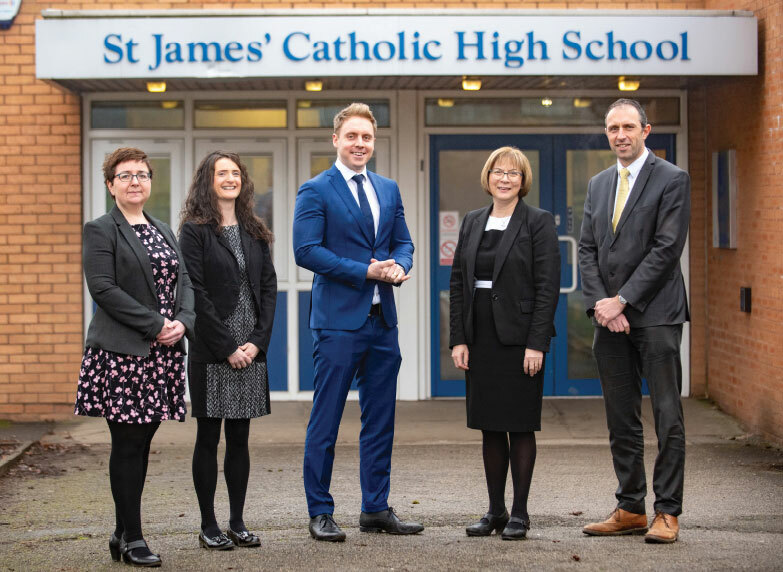 From our pupils through to our visiting guests, every person who arrives is welcomed and supported as a valuable member of the St James’ family.